Samuel Sudduth, Sr. age 85 formally of Old Washington died Sunday October 22, 2017 at Adams Lane Care Center, Zanesville. He was born in Londonderry Township to the late Dallas Sudduth and Martha Josephine Warner. Sam was an employee of Cravat Coal Company and a 1950 graduate of Madison High School. Preceding him in death were his wife, Geraldine Tipton Sudduth in 2006 along with 3 sisters, Martha, June & Nancy and a brother William Sudduth. 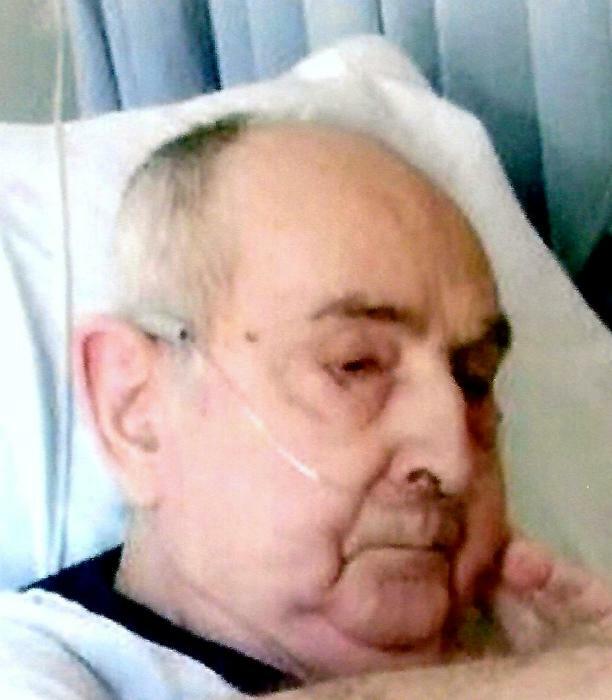 He is survived by 2 daughters: Evelyn ‘Fred’ Shepherd, Wisconsin and Rhonda ‘Mark’ Mulinix of Oak Harbor. 6 sons: Samuel ‘Deborah’ Sudduth, Jr., Blue Rock; Bruce ‘Kathy’ Sudduth, Missouri; Garry ‘Debra’ Sudduth, Zanesville, Randy Sudduth, Cambridge Kevin Sudduth, Dennison, and Greg ‘Angie’ Sudduth of Idaho. Sisters: Maxine ‘Ralph’ Grubb, Norwich, Eileen ‘Robert’ Parlet, Thornville and Mabel Romanchick, Zanesville. A brother, Jim ‘Linda’ Sudduth, Old Washington.19 Grandchildren and 15 Great Grandchildren. Several Nieces & Nephews.